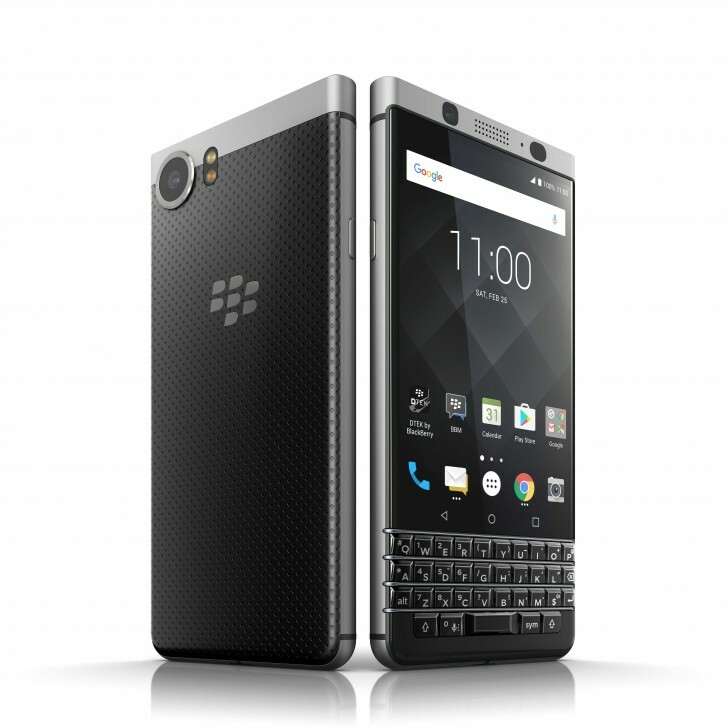 The BlackBerry Keyone has been launched. The device is now available for purchase in the UK from retailer Selfridges (Oxford Street, London). The information came courtesy of a press release which also revealed the pricing: £499 (around $645). The press release also confirmed that Carphone Warehouse will be the next retailer to carry the handset in the UK, and will start selling it May 5 onwards, something we already know. Clove and Vodafone will also be carrying the phone in near future. The Keyone will land in the US on May 31, and will be up for pre-orders in Canada May 18 onwards. Got one. Just in time. They sold about 900 units in under 2 hours which isn't a bad sign for a struggling smartphone division. Hopefully they get some decent global carrier support. Won't sell enough without it. The 'Priv' is still supported.